it was up him bum. nobody guessed so you all get to eat it! O such christmas tidings are taking place around us m8s! Because down in the school grounds standing on the field are Snatrer, and his bestest mates Duddles and Dooley, and even stupid Puffy is here and they’re all looking up into the sky. Why? Because LOOK. Oh MATES. 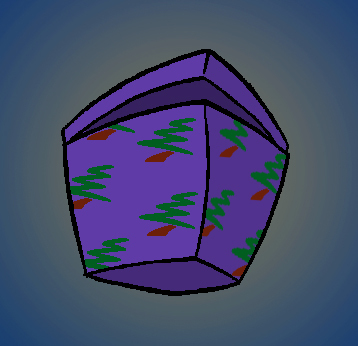 Someone has delivered a present to Elf School It’s a huge box, sort of done up like a christmas present but without any wrapping paper on it, and it is in the sky, and it is OPENING. But there’s something sinister abouit the purpley colour scheme and the way it’s making the whole world rumble and everything go mad. 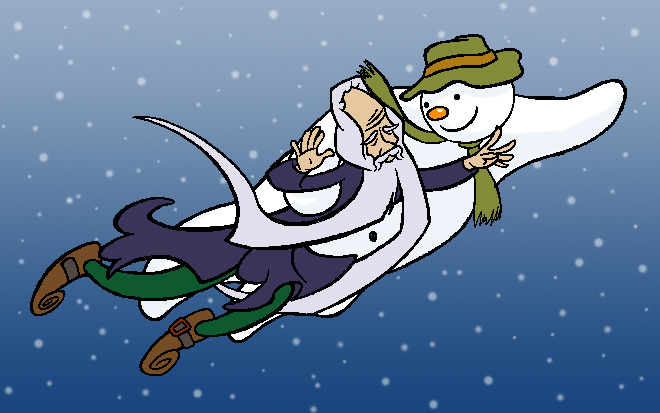 Sudednly from one of the most toppiest most topmost of towers bursts SNOWMAN and BURGESS MEREDITH THE GRAND HIGH ELF!!! And woosh they come soreing down through the moonlit sky, and everyone goes WHOE because there’s BURGESS and you almost NEVER get to see him, like once ever if you’re lucky, and he’s obviously gr8 old m8s with Snowman. Snatter point to Snowman who is standing very still a distance away, looking up at the sky. Dooper comes running over to ask what’s going on. 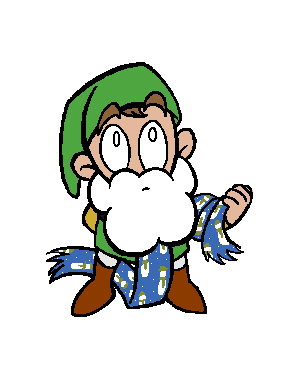 “Have you?” say Snatter, who isn’t sure what’s so special about this silly old scarf anyway. oo everything go wobbely and we’re seeing a flash forwards….